Most re-evaluations of the American Revolution remain firmly American-centred. While the American Revolution is generally acknowledged to be an event with global consequences and an event that needs to be located within an Atlantic World context, not that many works in the large scholarship on this event look at the American Revolution from the perspective of other places than the Thirteen Colonies that from 1776 became the United States of America. One way of looking at the American Revolution which has a venerable heritage, going back to the works of Charles Andrews in the early twentieth century, is to see it as an imperial conflict within the British Empire. This project adds to the exciting literature on the American Revolution by highlighting the imperial aspects of the American Revolution. 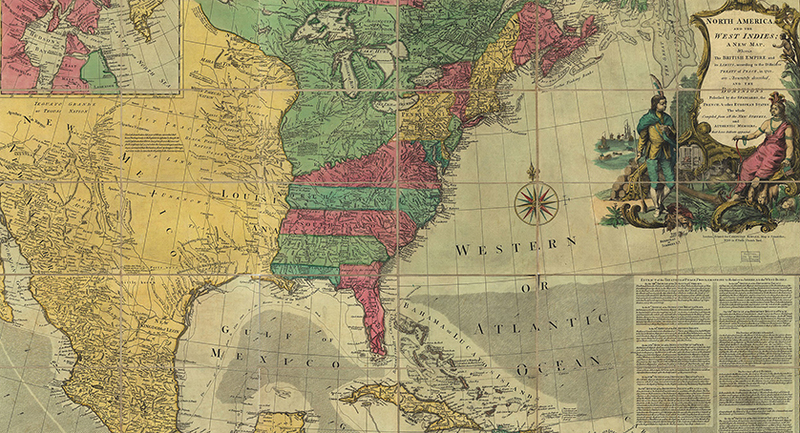 The ambition is to deepen our understanding of the larger global contexts within which the American Revolution fits in the light of new scholarship on empire, the American Revolution, the Atlantic World, and global history.